A parable for our times. 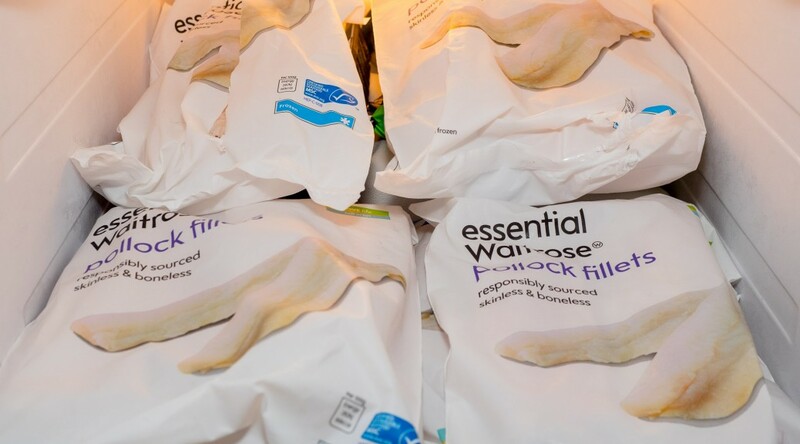 I have been rumbled: as of yesterday, the Great Waitrose Frozen Pollock Scam is, officially, over. It all started out – as such things often do – with the opportunity to get something for nothing, or at least for very little. Back in the day, life was simple: in our rural economy, the cats would occasionally get a treat, a pack of frozen pollock fillets from Waitrose, at £2.99 a pack. And, whilst that remained a luxury, all was well. It’s the Fourth of July so, to celebrate our independence from those turbulent colonials, I’m making that staple of Imperial India – a Kedgeree – for supper this evening.